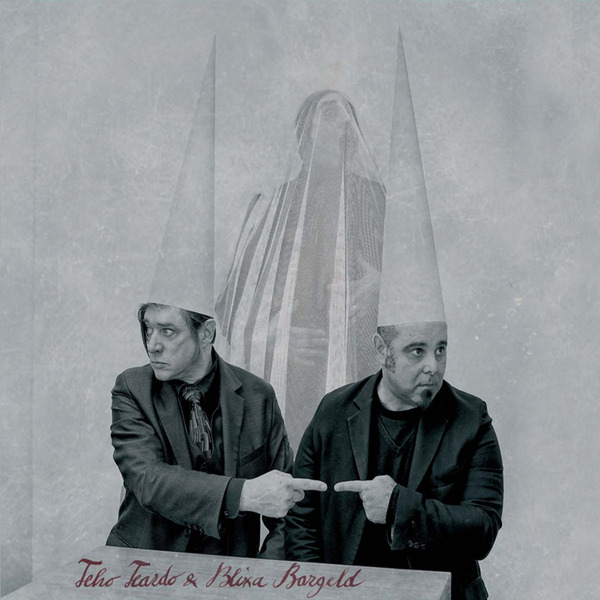 "'Still Smiling' is a collaboration between Italian composer, Teho Teardo and Blixa Bargeld, leader of Einstürzende Neubauten and former Bad Seed. They first met during the realization of ‘Ingiuria’, a theatre piece, and afterwards collaborated on a song for a film soundtrack, entitled ‘A Quiet Life’. It was this song which started the process of writing and producing an album together, where songs and experimental pieces could find a common ground. The original use of strings: cello, violin, guitars and a full string quartet diverts the traditional perception of those instruments when treated by with electronics. The album has been written and recorded between Berlin and Rome, and took nearly two years to make. 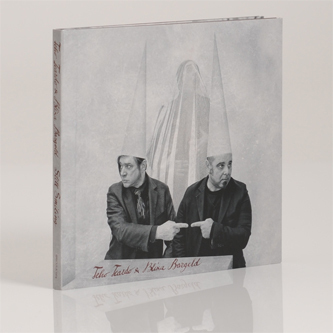 Teho and Blixa worked next to each other carefully choosing every sound, every word and every silence. 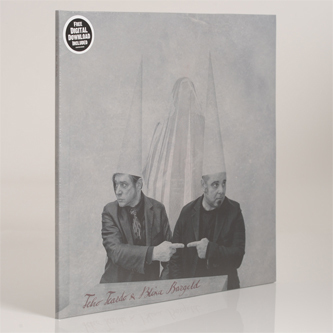 Blixa reveals a personal and intimate side, the lyrics are sung in English, German and Italian. The result is 12 songs, including a new version of ‘A Quiet Life’ and a cover of ‘Alone With The Moon’ by The Tiger Lilies. Collaborators on the album include The Balanescu Quartet and cellist, Martina Bertoni."